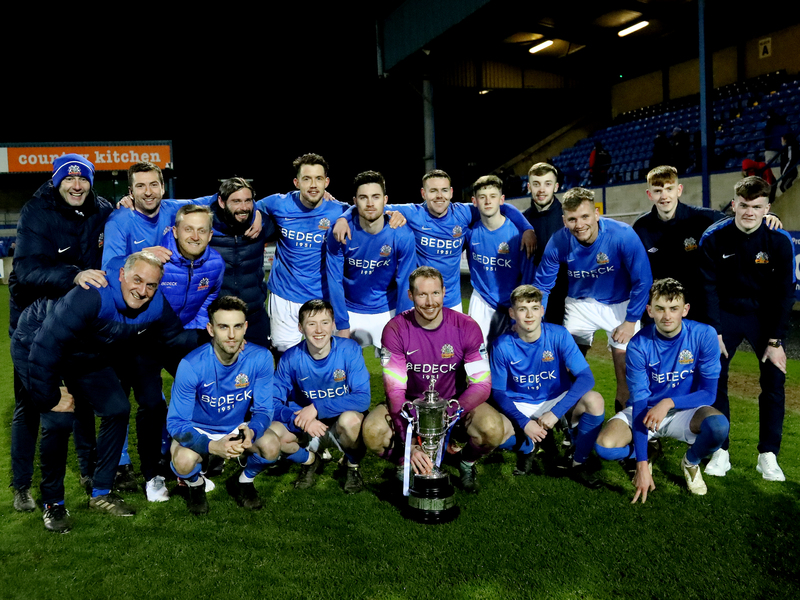 Gary Hamilton has spoken warmly about the contributions of the younger players, the senior hands and the coaches of the Under 20 and Academy sides after winning the Mid-Ulster Cup for the first time since he took over as Glenavon Manager. 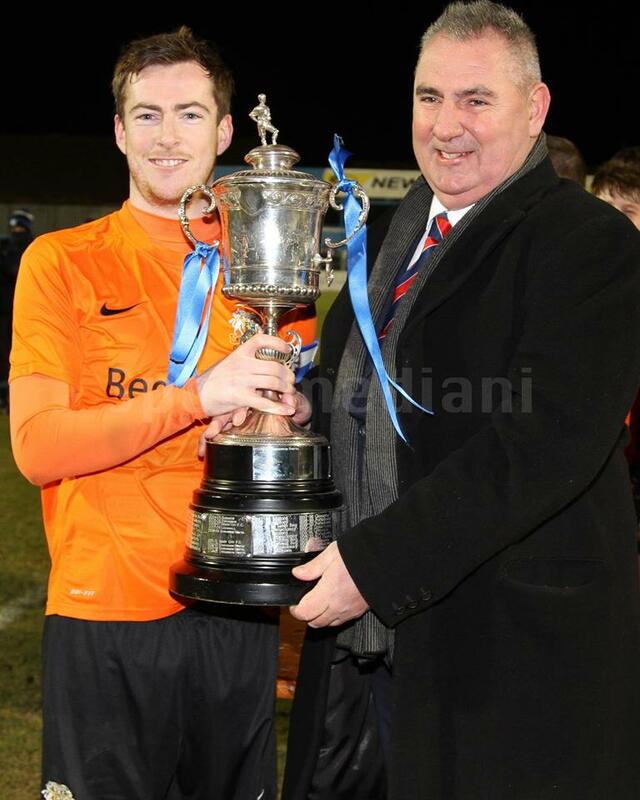 “Regarding the Mid Ulster Cup victory on Tuesday night, I’d like to first and foremost congratulate the boys on winning it. It’s the first time we’ve won it since I took charge and we know the reason behind that is because we play younger teams and give the younger players a chance. 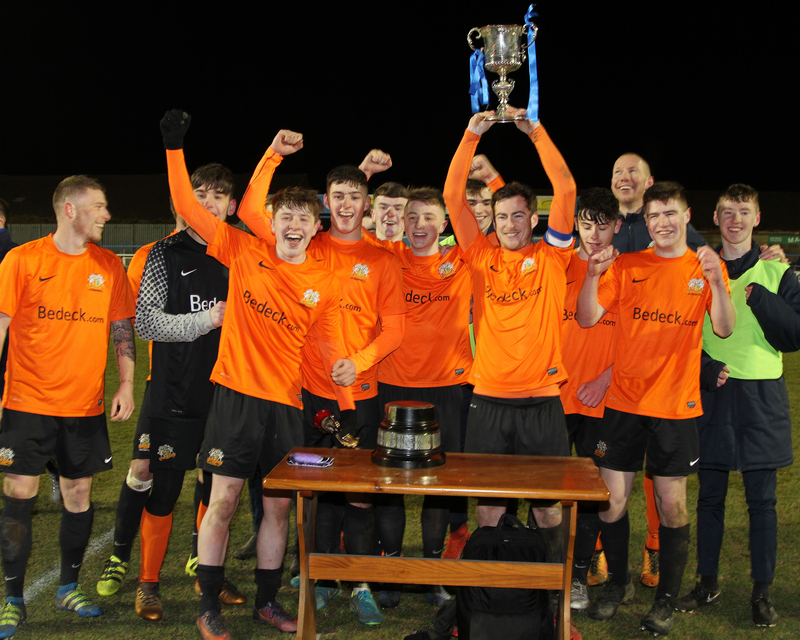 Sometimes, against experienced teams, it’s been too much for them but this group of boys that have come through this year have beat Armagh City away in the first round, then went away and beat a full-strength Portadown team in the semi-final and now they’ve beat Newry and won the cup. “You can’t underestimate how good a result that was. 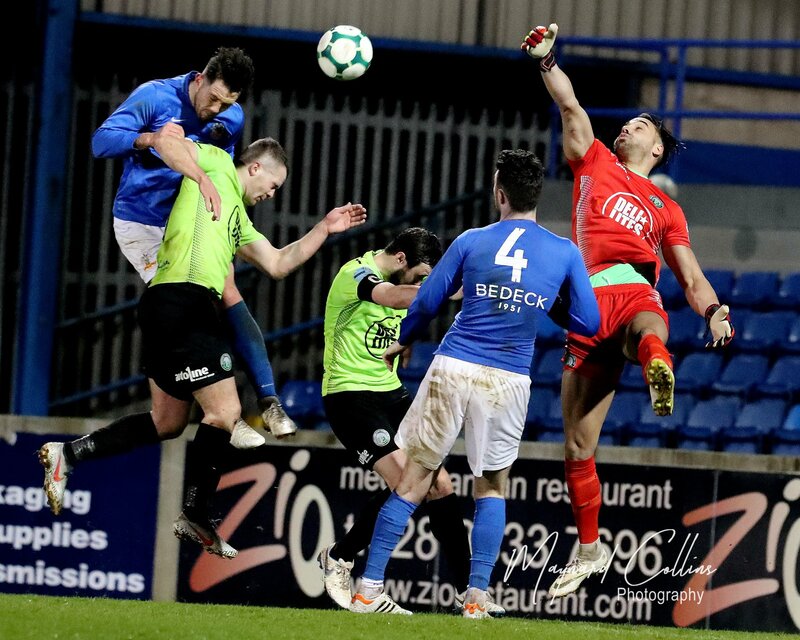 By all accounts and match reports and quotes from David Healy and Andrew Waterworth, it would seem Linfield were lucky enough on the day (to beat Newry in the Irish Cup). 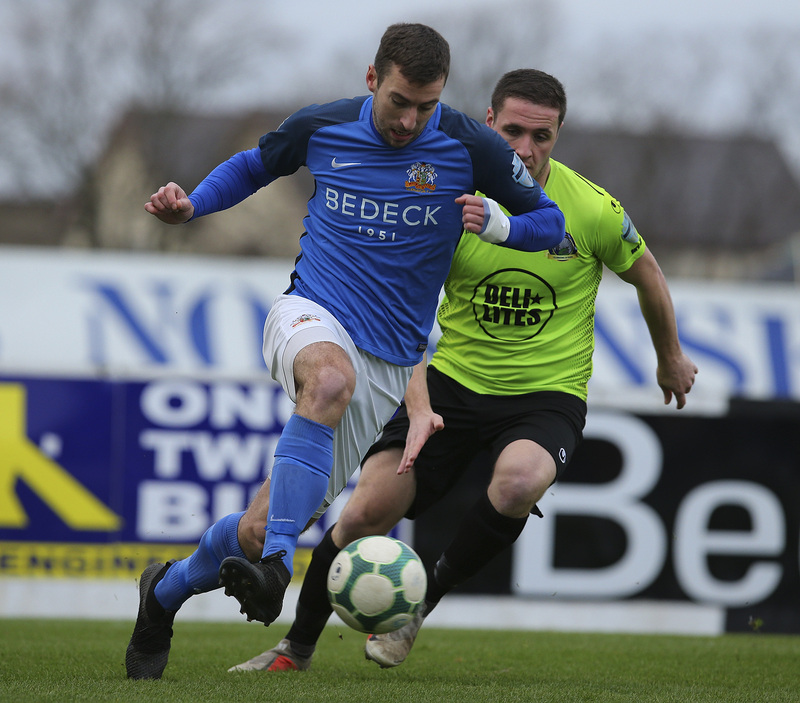 For us to beat a very good Newry City side, it shows how well the young lads have done. “Personally and from the coaching staff’s point of view, we’re proud of them. 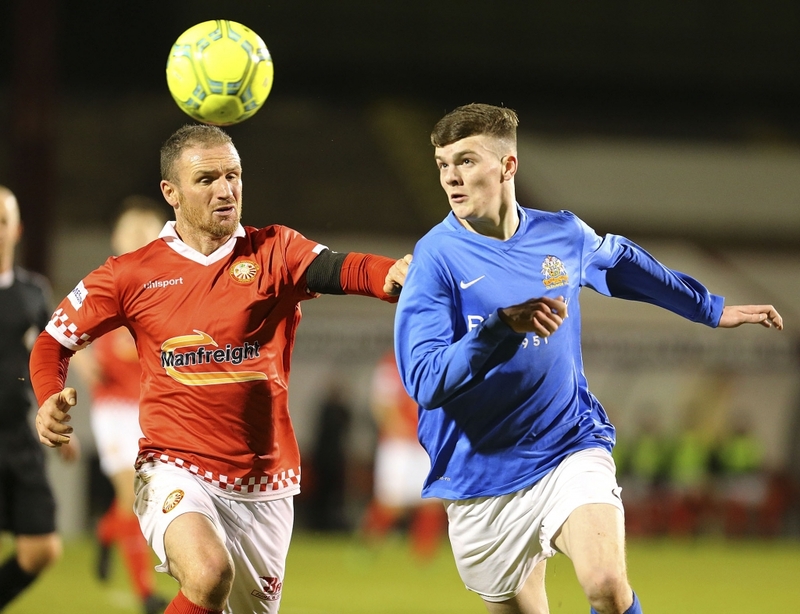 Hopefully it’s a good sign because the Mid Ulster Cup has been a good place for bedding in young players with the likes of Rhys, Singy, Andy McGrory, Caolan Marron, Bobby Burns gaining experience in that competition. We’ve produced quite a few players coming through that system and we’ve also brought a few this year and if it’s anything to go by, the fact that they won it and won it against very difficult teams, then hopefully that’s a good sign for the future to come and some of these players will be able to make the step up. “I’d also like to congratulate Andy Matheson and Mark Fergusson, the managers and coaches of that group of players and also a big thank you to the first team players who haven’t been involved as much recently but needed game time. “The professional attitude that they’ve shown and the performances they put in and the way they helped the young lads in all three games – that’s a big thing as well. As much as you want to blood young players you also need these older more experienced players, that have been there and done it, to come into these games with the right attitude and to help and support the young lads. The likes of Andy McGrory, Kris Lindsay, James Taylor, Eric Foley and Marc Griffin. They’ve been brilliant with the young lads throughout this competition. They didn’t all play in every game but any of them who’ve been involved has been a credit to themselves in terms of their attitudes and the type of people they are. 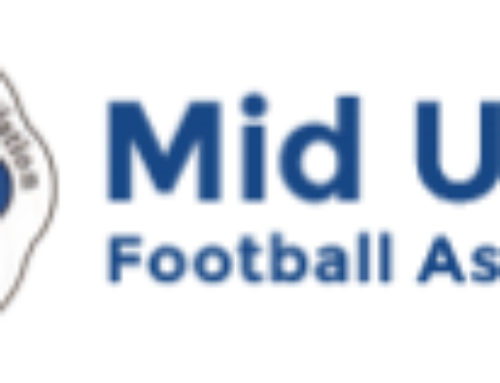 “We’d also like to thank the Academy chairman Colin Adamson and all the coaches that have been involved with the progress of the boys that have come up into the Under 20’s this year and played in the Mid-Ulster Cup this year. It’s a sign that the Academy is a good place to be in terms of young players.